They contain 250 calories per serving, 8-9 grams of protein, 4 grams of fiber, a dab of calcium and 6-8 percent of your daily value for iron. 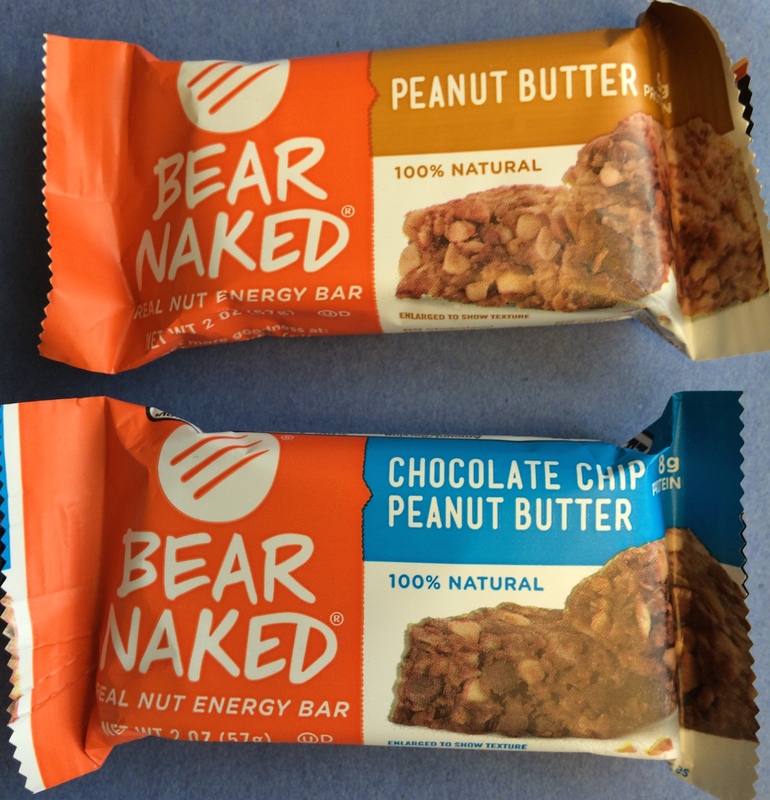 While higher in calories than a traditional granola bar, Bear Naked Energy Bars are also higher in protein and whole grain fiber meaning they tend to be a more sustained energy source that are less apt to make you crash an hour later. They are an energy bar, not a breakfast bar or meal replacement. They are too low in calories and void of the vitamins and minerals that would make them a suitable healthy meal alternative. Bottom line: These are great for athletes 2 hours prior to a race, during a triathlon (bike not swim portion) or an afternoon backpacking trip. They are also a good alternative to a candy bar mid day due to their high protein and fiber content, but not as good as a package of nuts, whole fruit, veggies or Greek Yogurt.